Cupping without acupuncture $20. (about a 10 minute session). Private 2 for 1- $90. Add another person during the same treatment for the same price. Please Book as a “private” appt. and text me you are bringing a friend! Family rate - 1-3 family members-one or two children with an adult-$90. Each additional kid, $30 add on. PLEASE book a semi-private appointment before or after your private appointment to allow enough time. Or text me and I can figure out the best scheduling for all of you. 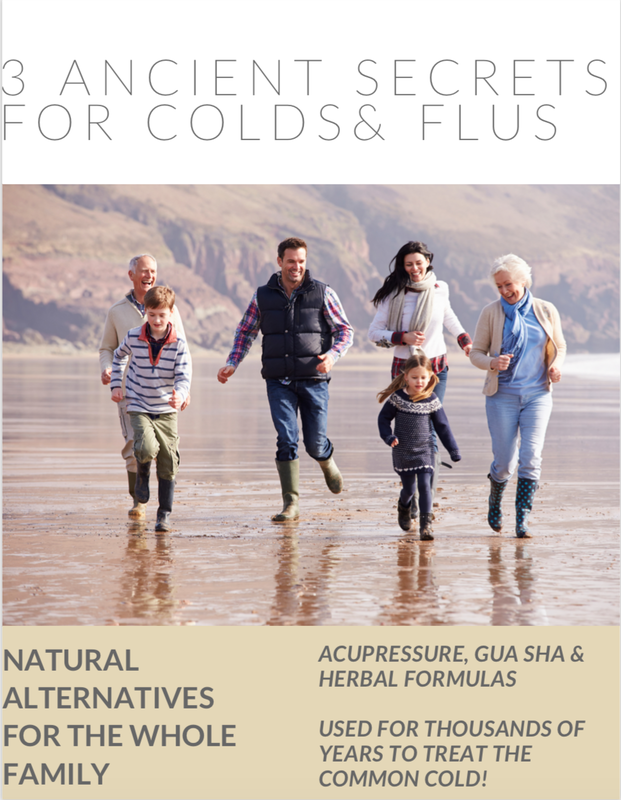 Herbal medicine is available, see below for more information. $5 off a second acupuncture session done in the same week, 20% off 3 sessions or more in the same week. We offer packages to meet your health goals- ask me! Custom Herbal Formulas $20.00 for 1 oz. liquid tincture and $35 for 2 oz. Other herbal formulas, usually in pill form, range from $12-20. We provide a 10% discount on our online store. Ask about the Local’s Special! If you are on OHP, please note that acupuncturists are no longer getting paid for services. They say they still cover it, but most all claims are being denied these days. I am offering community acupuncture sessions five days a week! Yay! The suggested price is $25 but pay what you can afford. The appointments are still set up with staggered time slots so you don’t have to wait (much). You still get a private consultation. The treatments are not as complex as in other appointments, one side is treated only. Please let me know if the times offered do not work for you. A note to all my “old timers”-I will absolutely honor the rate we started at. Thank you for your support all these months!